"The best experience of my life!" THREE THRILLS FOR THE PRICE OF ONE! 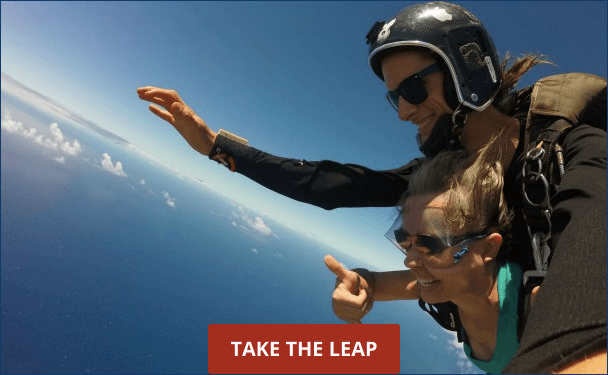 ARE YOU READY TO TAKE THE LEAP? 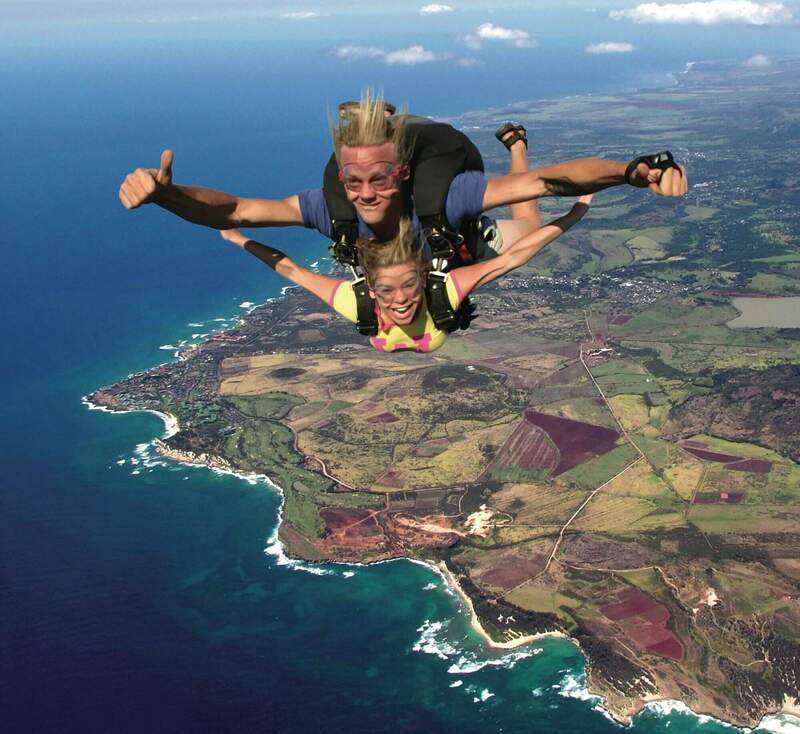 Call (808) 335-5859 to schedule your tandem skydive! Have you ever dreamed of flying like a bird? 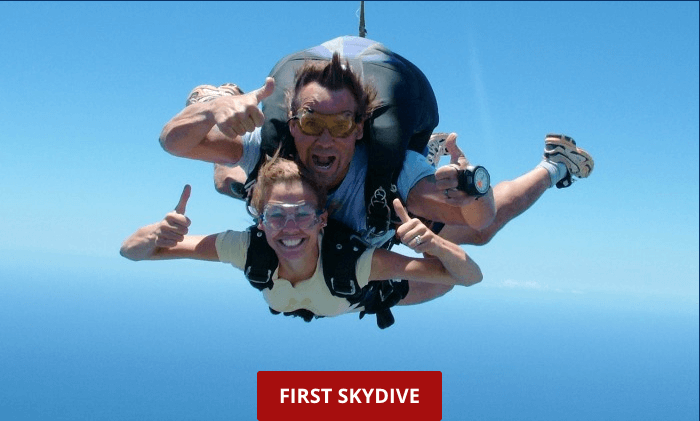 Well, here at Skydive Kauai, we can make your childhood dreams a reality. 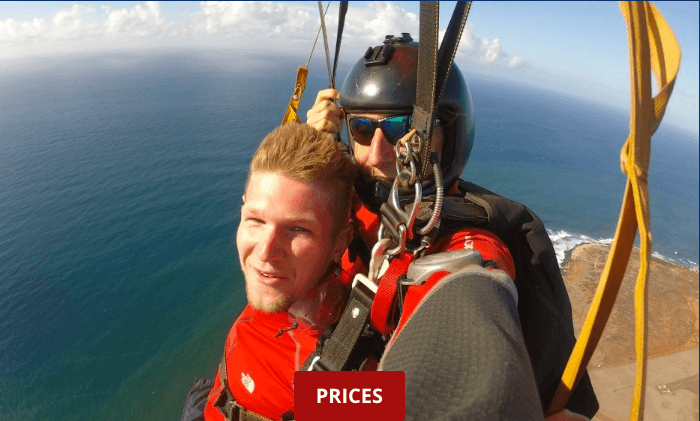 Come make a tandem skydive with us over the beautiful Hawaiian island of Kauai! Safety comes first at Skydive Kauai. We use the most technologically advanced gear possible. We have a very experienced and friendly staff with U.S. National Skydiving Champion, Dave Timko, leading the way. 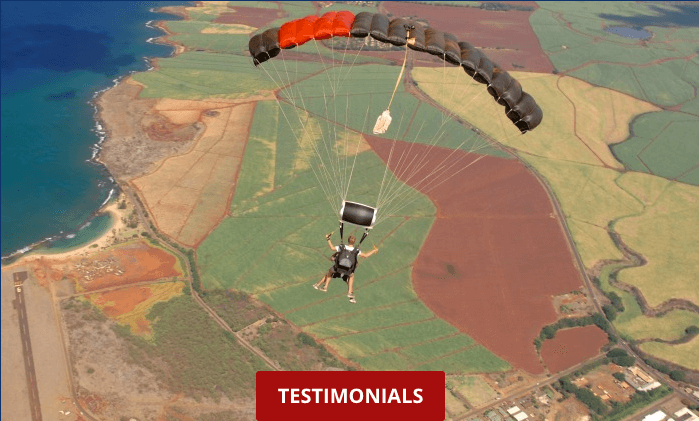 We want to show you how amazing free fall feels as well as giving you a new perspective on the beauty of our home here on Kauai.